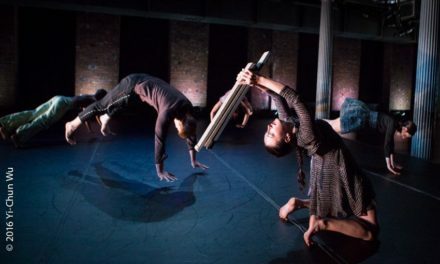 Audition – Free of charge – for ADT Advanced Dance Training, an intensive high dance formation in modern and contemporary dance, directed by Greta Bragantini, with more than 20 guest teachers from Europe. 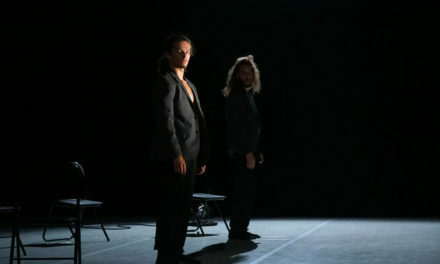 The audition consists of modern/contemporary class, made by Greta Bragantini, on the stage of Nuovo Teatro Orione, Rome (Italy). 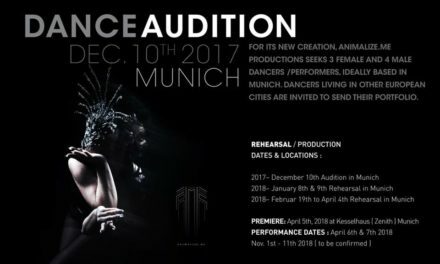 Resident teachers: Greta Bragantini, Marco Bissoli, Ludovica Ferrigni, Samar Khorwash, Eleonora Tassara, Giovanna Venturini, Elena Girardi. Guest teachers: Dominique Lesdema (Francia), Veronica Sassi (Italia), Debora Scandolara (Italia), Marco Bissoli (Italia), Lorenzo Tonin (Italia), Marta Masiero (UK), Luke Brown (UK), Luca Ghedini (Germania), Alberto Munarin (Italia), Giorgio Azzone (Italia), Federica Esposito (Italia); Tiziano Di Muzio (Italia); Klara Beyeler (Francia). To apply please send a CV and filled in application form.